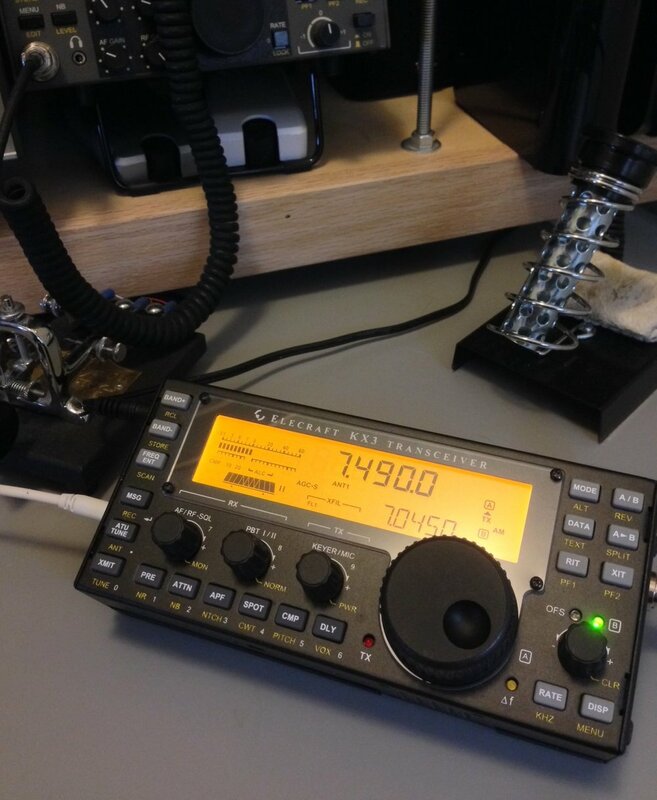 Last year, I reviewed the Elecraft KX3 transceiver on the SWLing Post as a fantastic radio to consider if you’re an amateur radio operator who also happens to love SWLing. Last Friday night, at 22:00UTC on 7,490 kHz, I used my KX3 to tune in one of my favorite weekly programs: beHAVior Night, a shortwave radio show, relayed by WBCQ, which showcases music from the first four decades of the 20th Century. We've featured several recordings of beHAVior night here on the Shortwave Radio Audio Archive.